Rachel is a Toronto based writer and comic. She regularly performs booked shows around the city as well as abroad. 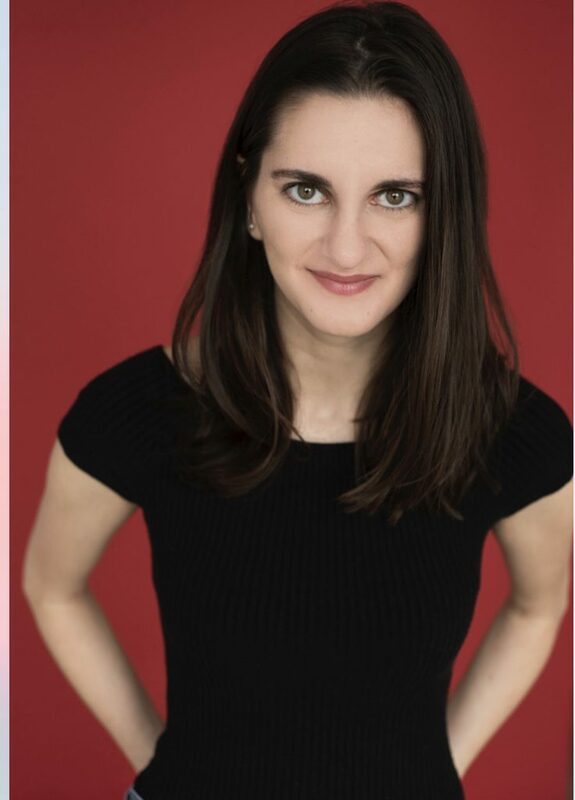 She just returned from performing at the Dallas Comedy Festival, and last year she was featured in the San Diego Comedy Festival and the Seattle Highlarious Comedy Festival. Rachel is also a freelance writer for production companies in Toronto and L.A, most recently completing the Web Series Incubator with Women On Screen out of Vice Toronto. She also writes for several publications, including NOW Toronto.